How’s your week treating you? I haven’t gotten to do an EOTD/ BOTD post in awhile because I’ve been choosing sleep over makeup. You probably would to if 5am was your wake up call. I’ve also been living out of pressed palettes because of the ease of application, so I haven’t really been doing anything exciting with my makeup. Except on the weekends, when I bust out all my indies and pigments and bold lip colors and go bananas! This past weekend, I finally sat down with my Hello Waffle September Visage Box and pulled together a totally appropriate work look for Fall, using all the warm colors in this lovely box. And I had to pair this Fall look with a Fall beer. (Because pairing beer and makeup is normal in my world). So I cracked open my Rogue Pumpkin Patch Ale for a delighful fall inspired combo! So apparently I started this post a long time ago, and then completely forgot to finish it when my internship and new job started. Which means this post is unfortunately out of season, but hey- it’s still 100 degrees where I live,so I think I’ll cut myself some slack. Anyway for my first EOTD/BOTD in a lonnngggg time, I have a very summery Kona Brewing Company’s Big Wave and a super easy look using ColourPop’s Metamorphosis Set. Anyway, I’m wrapping up my adventures with Dawn Eyes Cosmetics this week with a lovely purple eye and scoping out a budget Barley Wine by Laguintas! Please enjoy your makeup and beer responsibly. 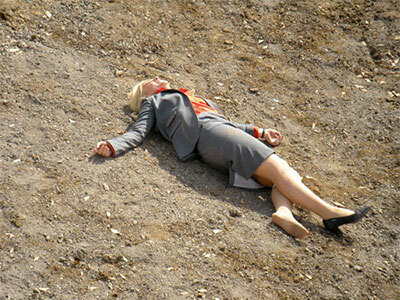 I can’t tell if it’s good or bad that I strongly identify with Leslie Knope. 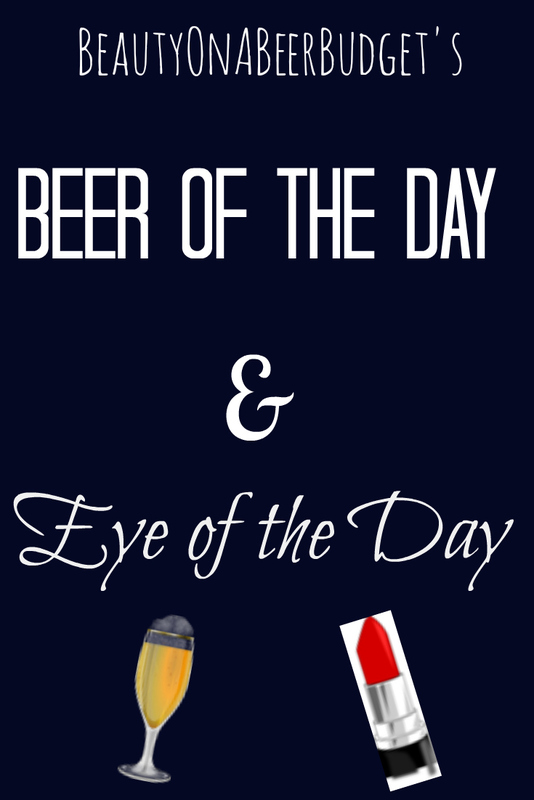 So before I fall asleep on the keyboard, let’s check out this week’s Eye of the Day and Beer of the Day! I’m featuring a lovely metallic color from Dawn Eyes and a beer from a brewery that I just got to visit, Real Ale Brewing Company’s Grand Cru. I’m going to keep this short and sweet because I’m falling asleep sitting up. It’s been one of those weeks/months. 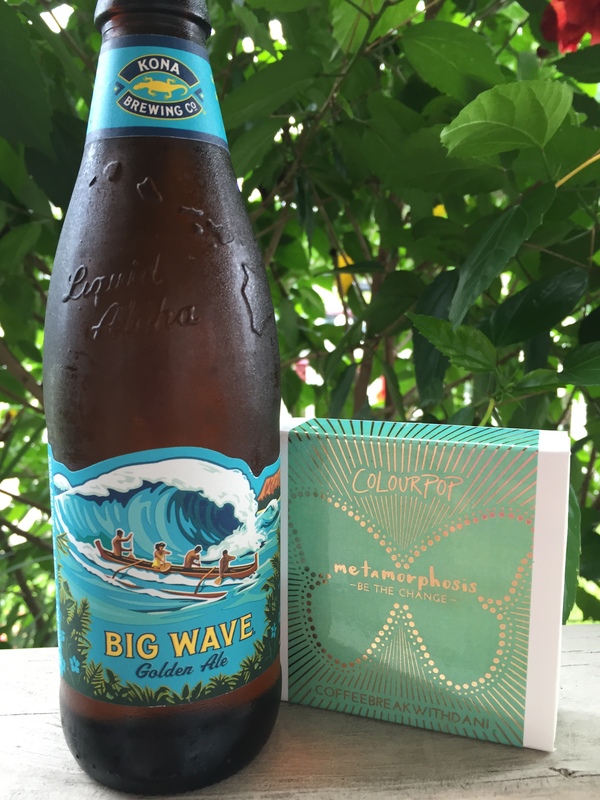 So without further ado, check out this week’s EOTD/BOTD for a Spring beer and Spring look! Please enjoy your makeup and beer responsibly! I’ve got a different take on my EOTD post to share with you this week! 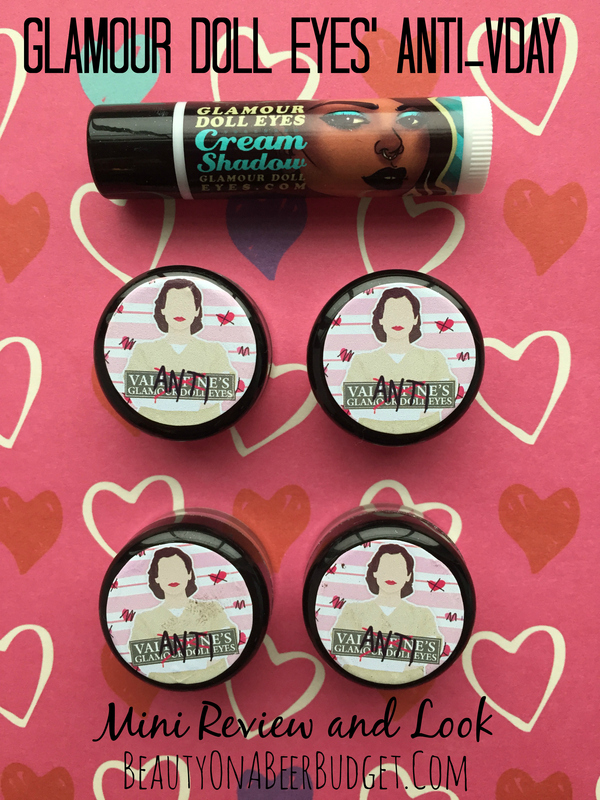 I recently picked up a few things from the Glamour Doll Eyes’ Anti-Valentine’s Day Collection. Since I didn’t grab too much, (in an attempt to stay somewhat on budget), I’ll be sharing a few of the items I bought in this EOTD post. So it’s kinda like a mini-review and EOTD post, all rolled up into one! Check it out below!